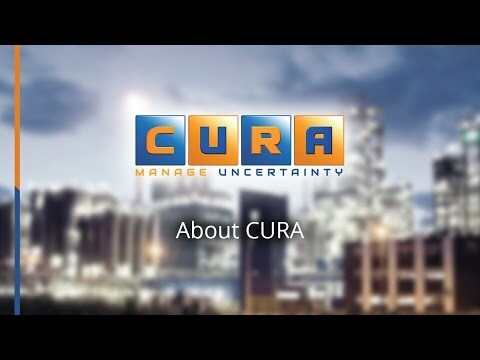 Cura Software offers the industry’s most comprehensive suite of Governance, Risk and Compliance Management software solutions. Our GRC software suite has been developed based on more than ten years of experience helping hundreds of organizations comply with myriad regulations, optimize risk management and gain better visibility into business operations. To learn more about our solutions, click the links below.